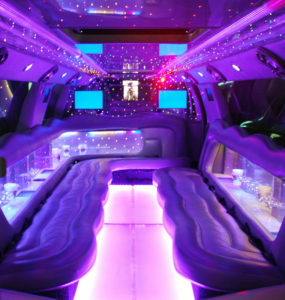 Valley Limo provides a wide range of Limousine service in the Chilliwack, Abbotsford and Fraser Valley areas. We pride ourselves in being committed to delivering only the utmost in class and distinction. Over the past years we have consistently improved upon our service and we believe our service to be unmatched by our competitors. Our chauffeurs are expertly trained professionals that will handle every aspect of your special event with the professionalism that you have come to expect from Valley Limousine. Our airport limousine service is truly exceptional! – We will check your flight arrival time every 15 minutes! – Your chauffeur will carry your luggage to your limousine! – Your chauffeur will know the trip destination in advance and will not ask you for directions.